U.S. citizens enrolled in STEP can receive updated information and emergency messages via e-mail by subscribing to our Message Service. 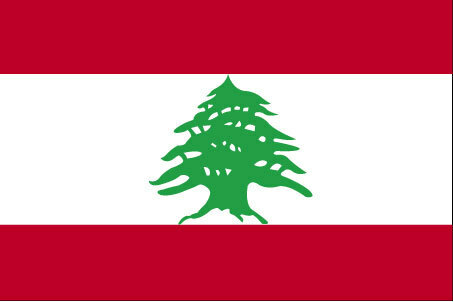 U.S. citizens without Internet access may enroll directly with the U.S. Embassy in Beirut. Information on consular services and enrollment in STEP can also be found on the Embassy’s website, by contacting us via email, or by phone at the telephone numbers shown above between 2:00 p.m. and 4:00 p.m. Monday through Friday local time. Routine services, such as passport renewals, for U.S. citizens are available Monday through Thursday, 8:00 a.m. to 11:00 a.m. by appointment only. U.S. citizens who require urgent assistance outside these hours may contact the Embassy by telephone at any time.